PRO TOUR is designed to be both extra thin and comfortable. At only 1.5mm thick, PRO TOUR? 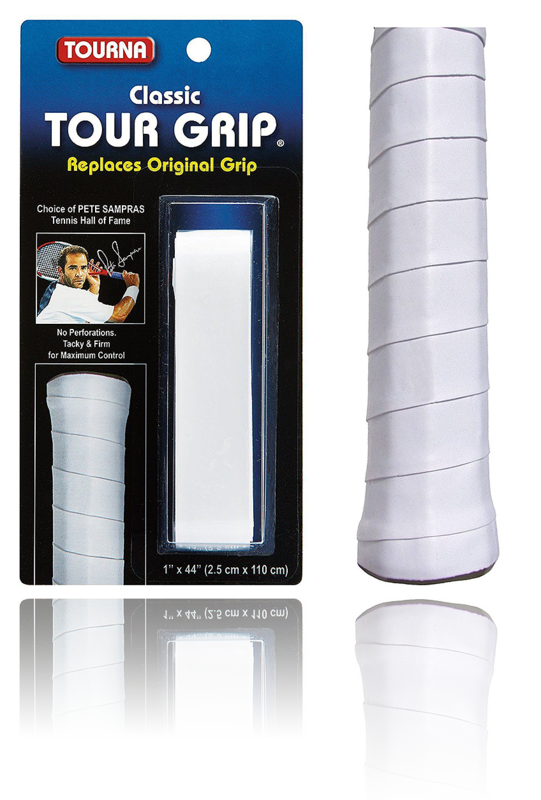 won't build up your grip size, allowing you to really feel the bevels of your racket handle for maximum control. 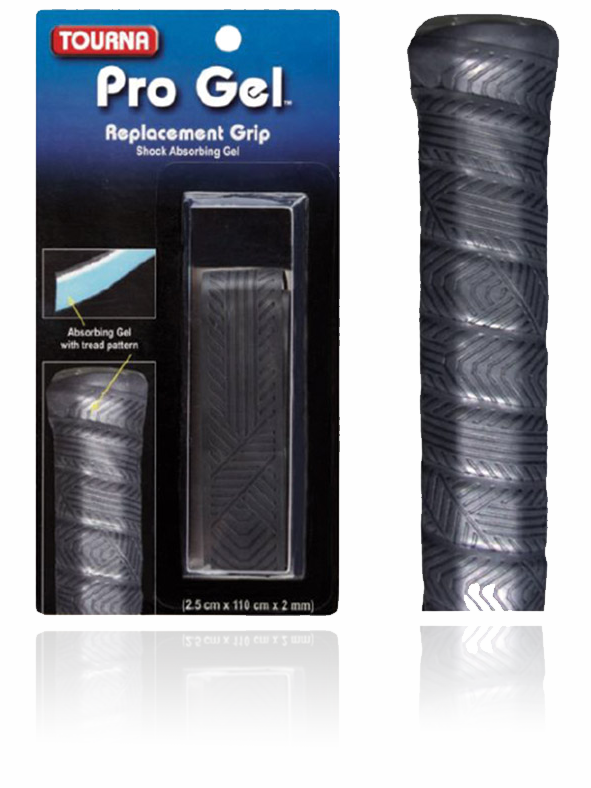 Most replacement grips are at least 2.0mm thick, which can build up your grip size and soften the bevels. PRO TOUR? also uses a specially developed cushioning material that allows the grip to be thin but still maintain comfort. Perforated throughout for moisture absorption, edges are grooved and beveled for a perfect, seamless fit.